The end of the school year is quickly approaching! As I have seven teacher gifts to prepare, I am getting a head start as I know that the next month is going to fly by. Here's one of my completed teacher gifts! These super cute chalkboards are 10x8 and have an attached twine string for hanging! They can be found at your local Wal-market (you know the real name!) for only $1.99 a piece! When I did a search for teacher gift sayings, I fell in love with this one and quickly made a design out of it. 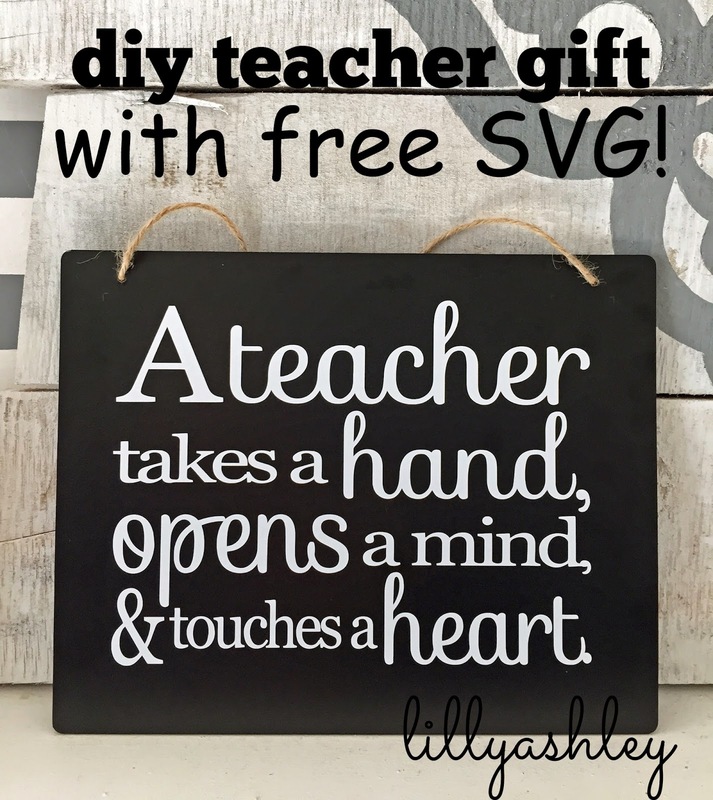 If you have standard 631 white vinyl on hand, combine it with this freebie SVG cutting file design...it makes for a great inexpensive teacher gift. I can make my seven teacher gifts without breaking the budget. For my project, I sized my design to 8 inch by 6 inch in Studio, to leave a one inch margin around it on the 10x8 chalkboard. Enjoy this freebie download, and be sure to browse around while you're here! 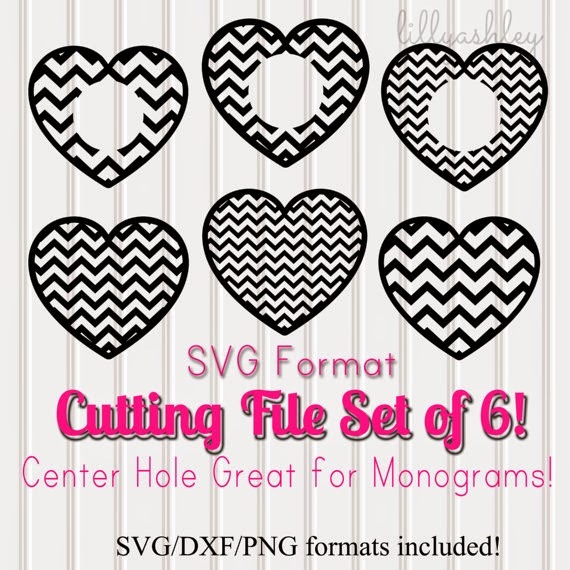 We've been posting tons of freebies from SVG files to printables to digital paper packs! 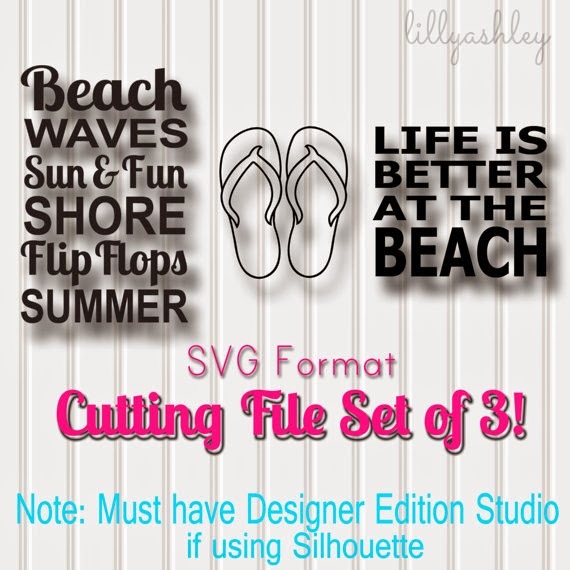 This set also comes with PNG files for Adobe Elements! Click HERE to view ALL of our current available cutting files in our shop! Follow along on Pinterest & Facebook to stay updated as well!